The Best Homeschool Magazines from thousands of Homeschool Magazines on the web using search and social metrics. Subscribe to these websites because they are actively working to educate, inspire, and empower their readers with frequent updates and high-quality information. Homeschool Magazine newsletter is a comprehensive summary of the day's most important blog posts and news articles from the best Homeschool Magazine websites on the web, and delivered to your email inbox each morning. To subscribe, simply provide us with your email address. About Blog Homeschooling information for beginning or advanced homeschoolers, homeschooling resources, articles, tips of the week, Top Ten lists, freebies, homeschooling forum, and so much more! Our virtual magazines include imaginative, informative, and insightful articles, written by homeschooling parents; printables; recipes; fun homeschool activities. Facebook fans 22,755. Twitter followers 2,380. California About Blog Your Source For Homeschooling Friendly Products. Celebrating 20 years servicing the homeschool community. Facebook fans 5,914. Twitter followers 2,064. 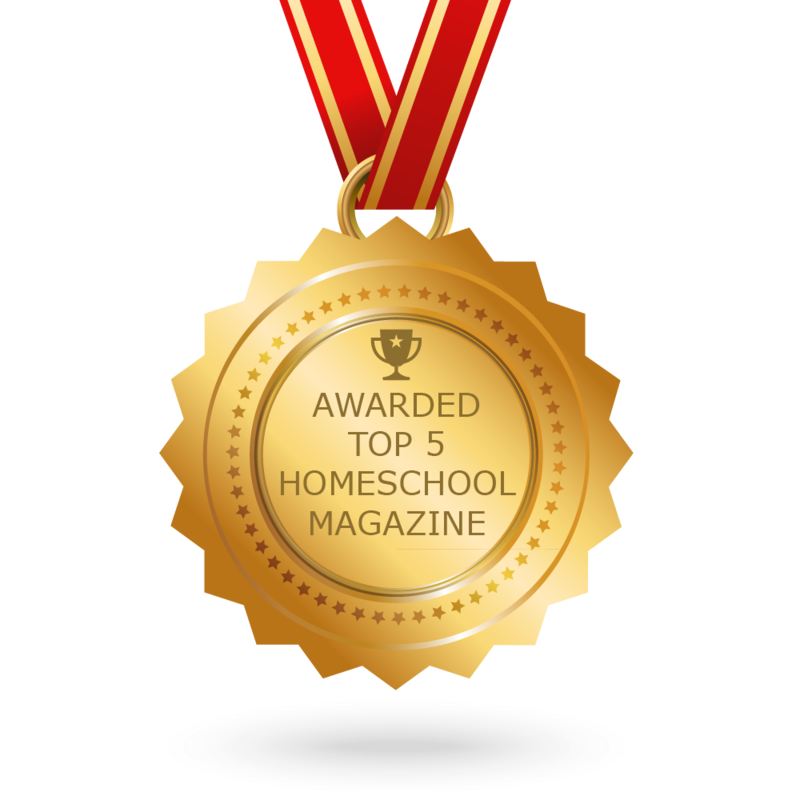 CONGRATULATIONS to every Magazine that has made this Top Homeschool Magazines list! This is the most comprehensive list of best Homeschool Magazines on the internet and I’m honoured to have you as part of this! I personally give you a high-five and want to thank you for your contribution to this world.